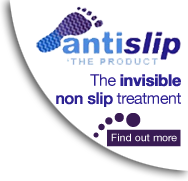 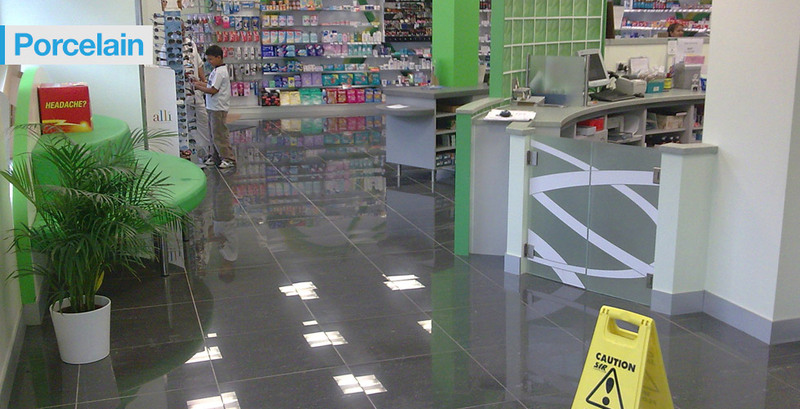 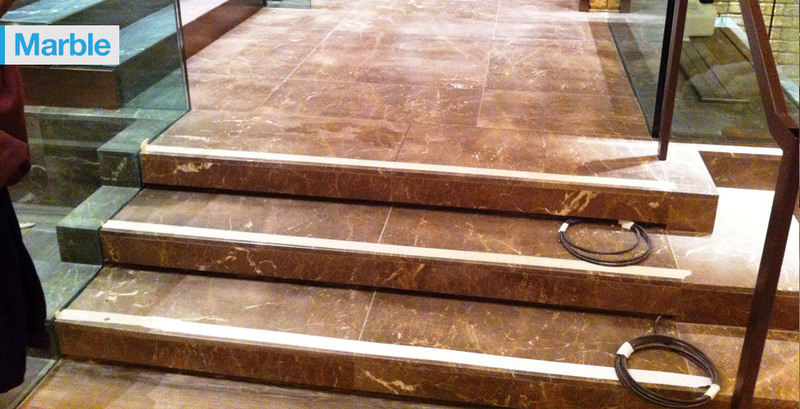 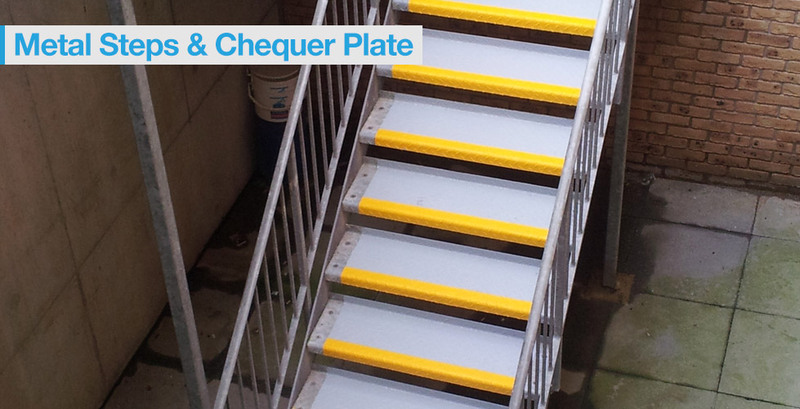 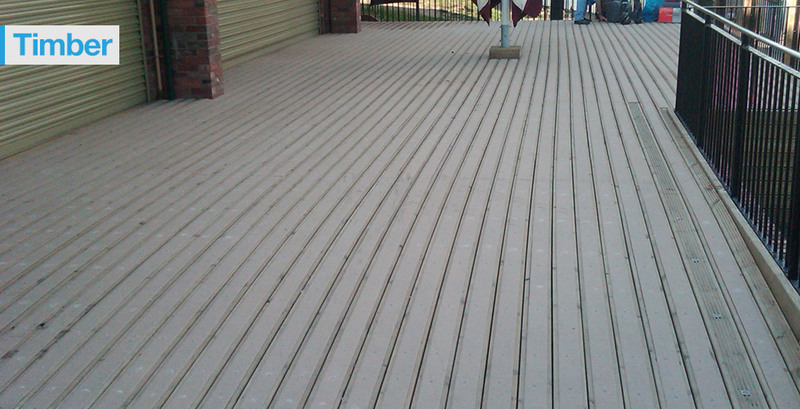 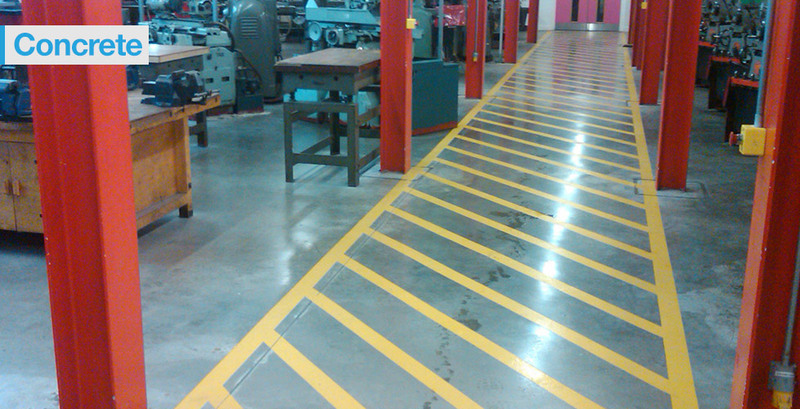 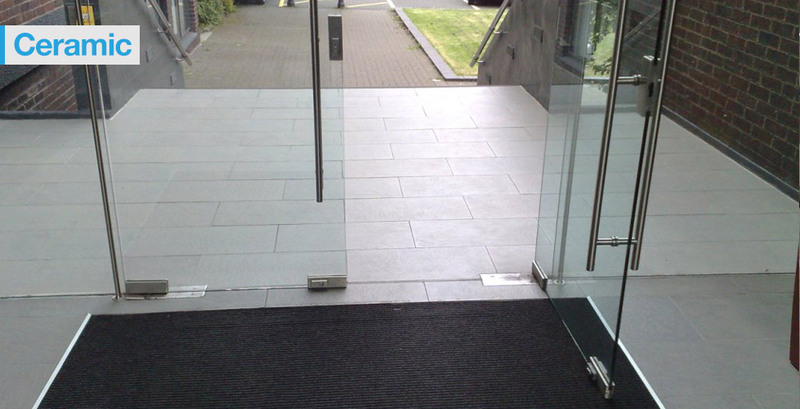 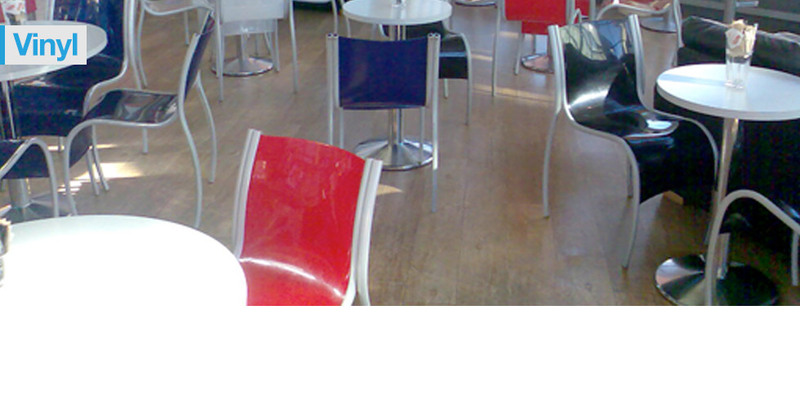 Non-slip flooring solutions & access compliance. 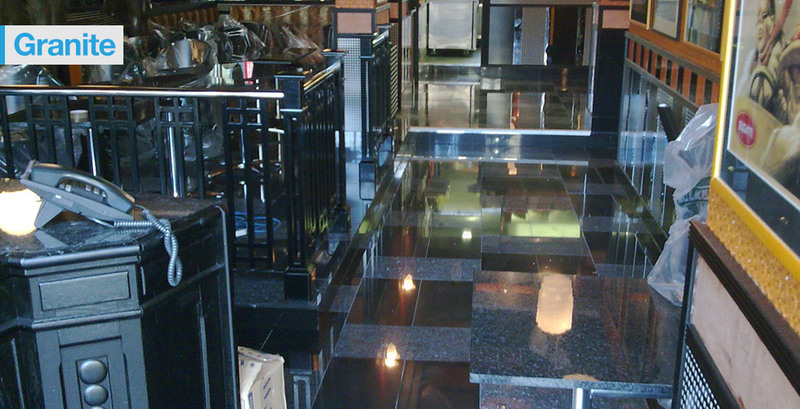 Over 30 years experience preventing accidents in all environments. 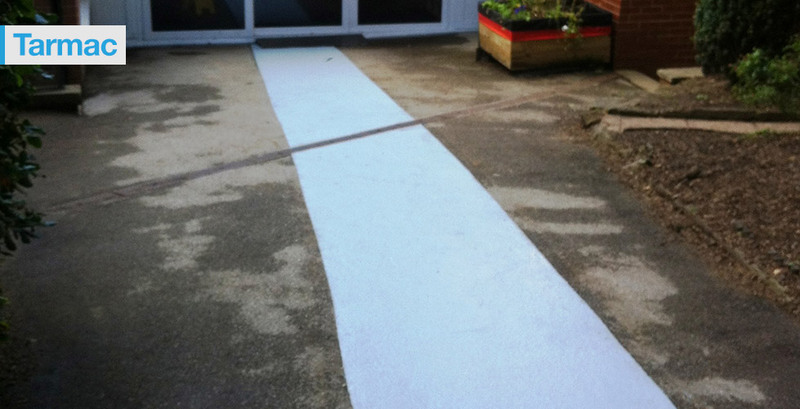 Surefoot Systems UK Limited is a company specialising in the distribution and supply and fix of anti-slip (commonly known as non-slip) safety surfacing coatings. 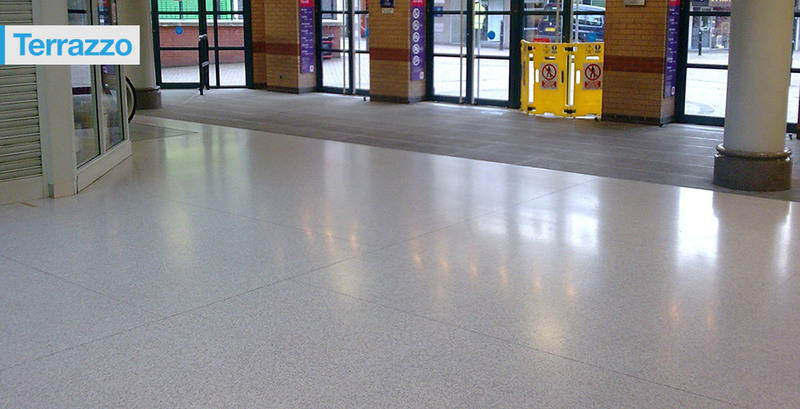 Surefoot Systems also undertake pendulum slip assessment testing using the latest HSE approved equipment.